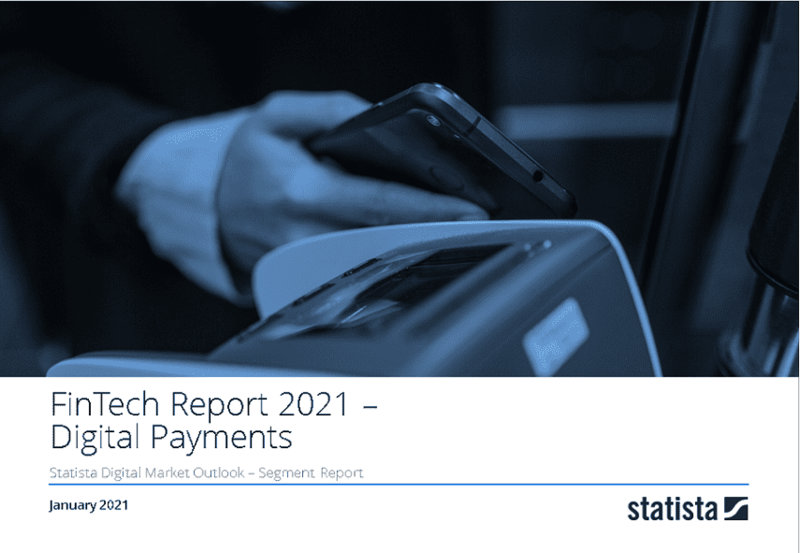 Transaction value in the Mobile POS Payments segment amounts to £26,538m in 2019. Transaction value is expected to show an annual growth rate (CAGR 2019-2023) of 33.4% resulting in the total amount of £84,032m by 2023. The average transaction value per user in the Mobile POS Payments segment amounts to £575.9 in 2019. From a global comparison perspective it is shown that the highest transaction value is reached in China (£455,497m in 2019). Reading Support Total Transaction Value in the Mobile POS Payments segment amounts to £26,538m in 2019. Reading Support The Mobile POS Payments segment is expected to show a transaction value growth of 37.0% in 2020. Reading Support The average transaction value per user in the Mobile POS Payments segment amounts to £575.9 in 2019. Reading Support With a total transaction value of £455,497m in 2019, the highest value worldwide is reached in China.